Can you believe it’s been almost three years since Rockstar Games began supporting Grand Theft Auto Online, Grand Theft Auto V’s online multiplayer experience? Since November 19, 2013, it’s been rolling out updates that add new modes, outfits, weapons, vehicles, and gameplay elements. It’s been quite a run, and they aren’t done! 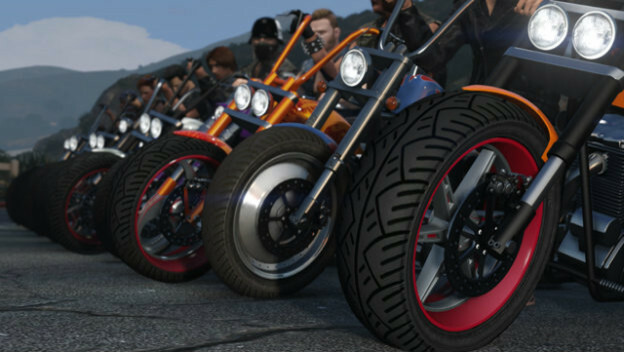 The much requested biker update is on its way, bringing with it the ability to form eight player motorcycle clubs, clubhouses, new motorcycles, and additional business ventures. It’s going to be huge. So, while we prepare for that, why don’t we celebrate everything we’ve been able to enjoy in GTA Online this far? Lots of amazing updates have enhanced and improved this portion of the game, and it seems only right to honor some of the best additions.